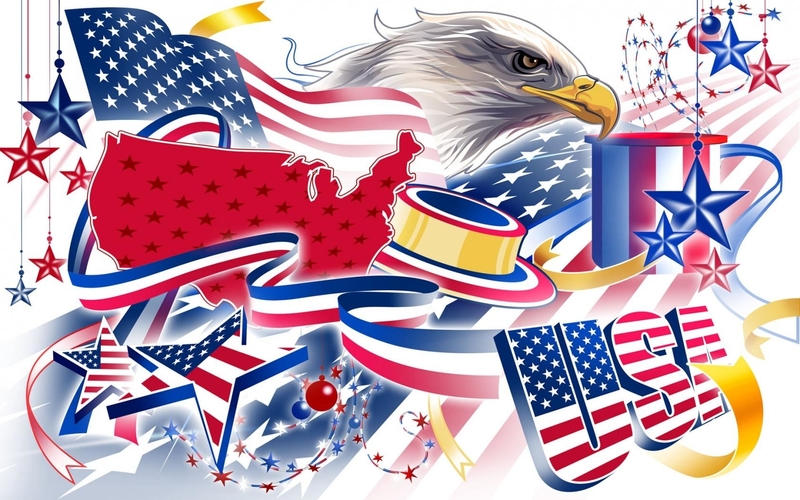 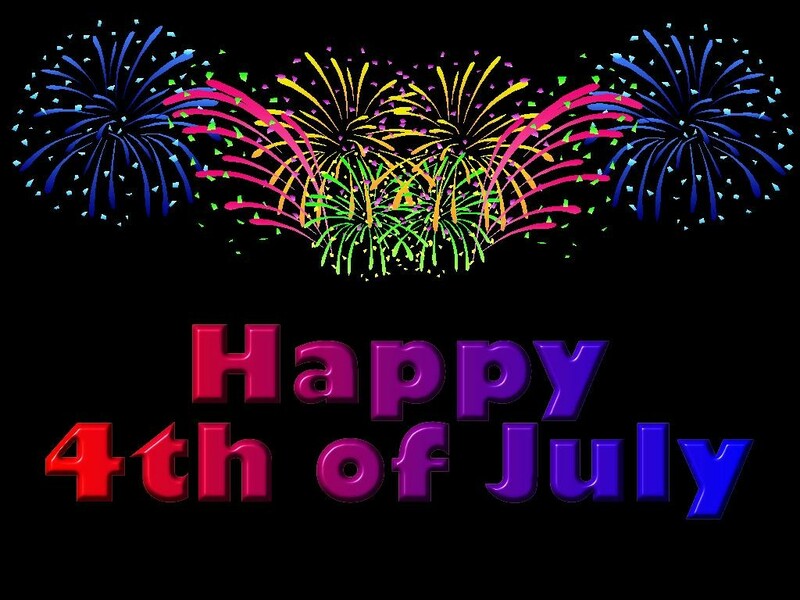 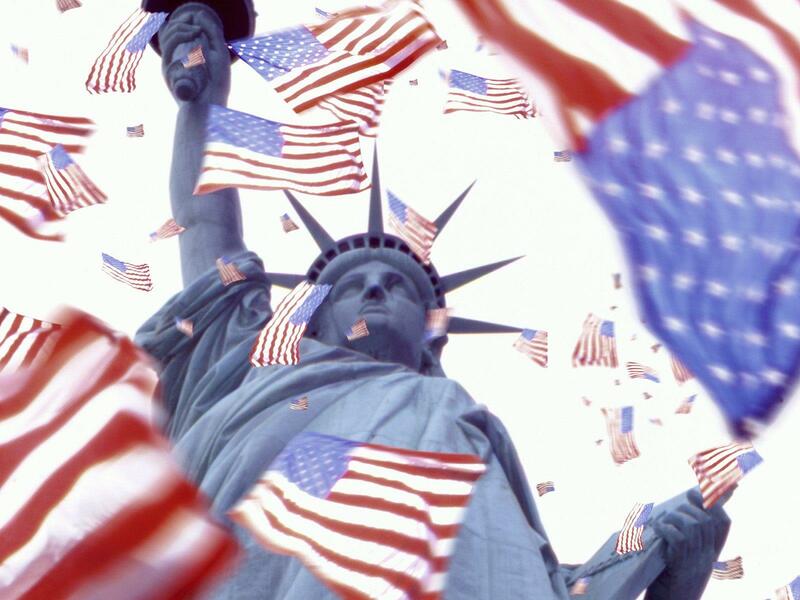 On 4th of July, 1776, America succeeded in claiming their freedom from Britain, declaring itself to be a democratic nation. 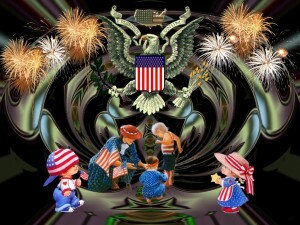 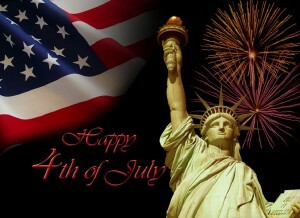 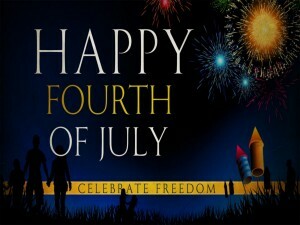 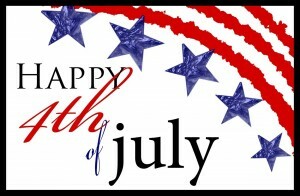 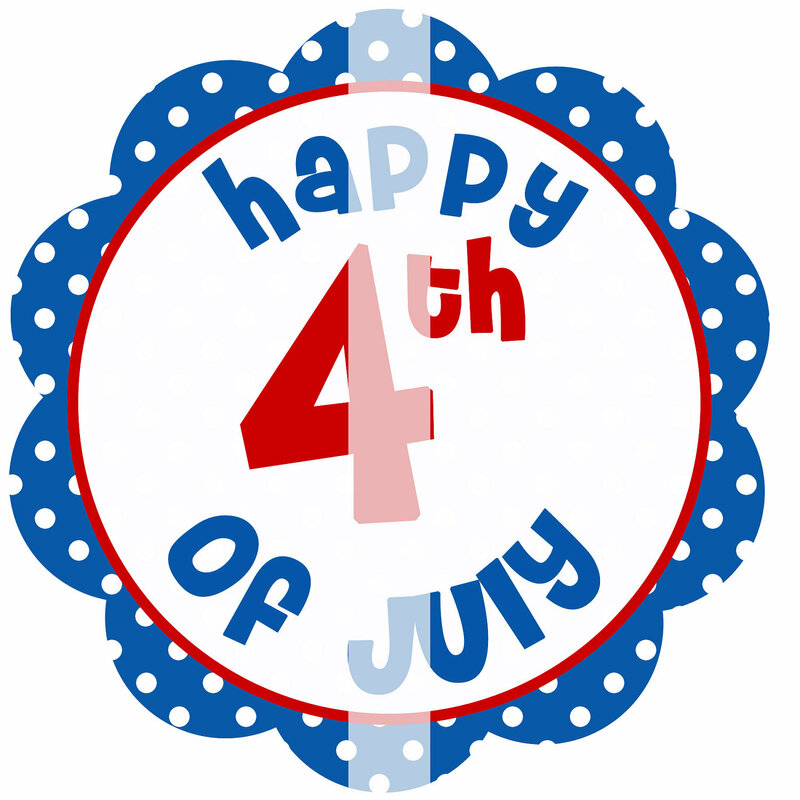 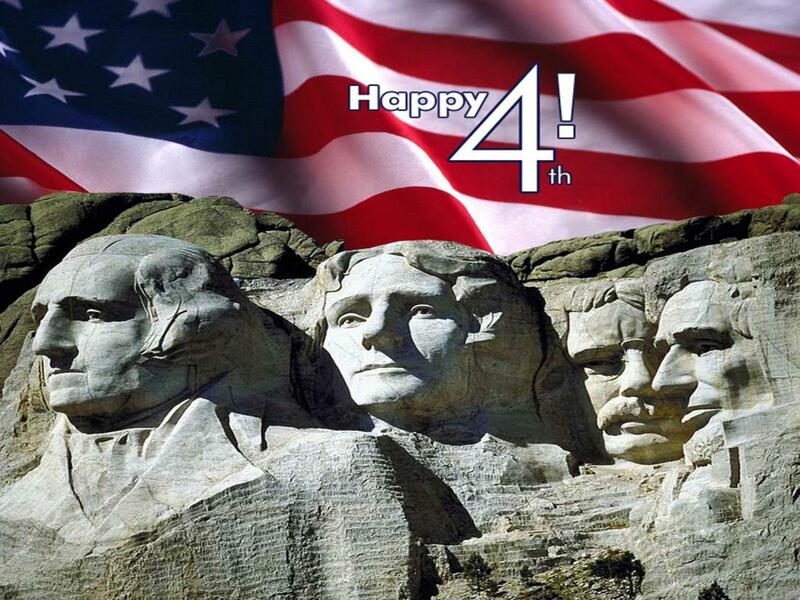 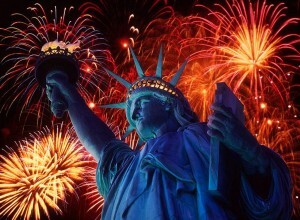 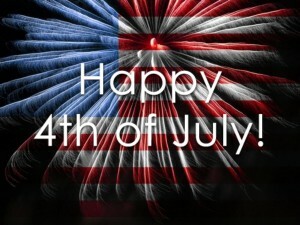 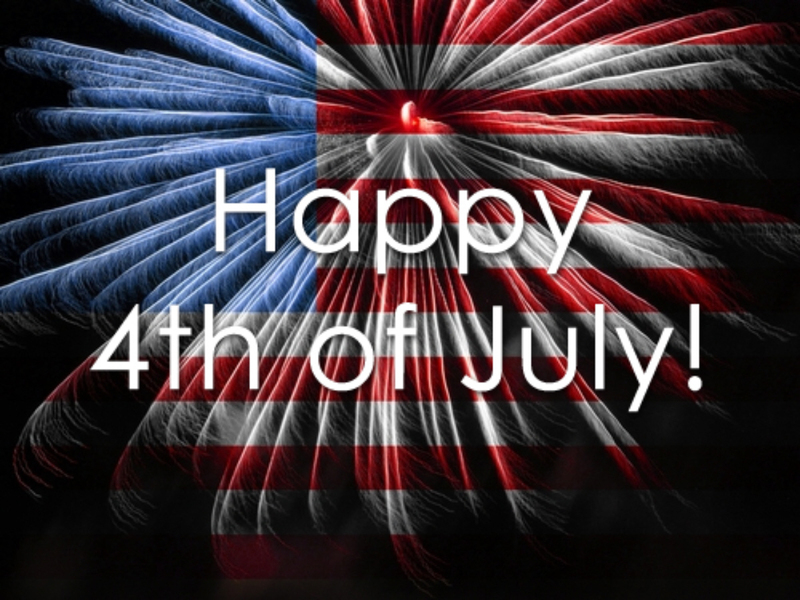 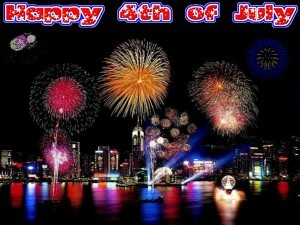 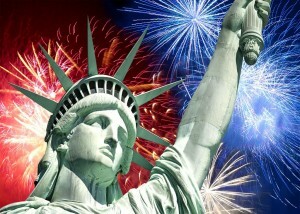 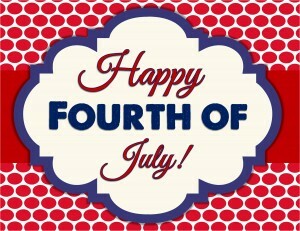 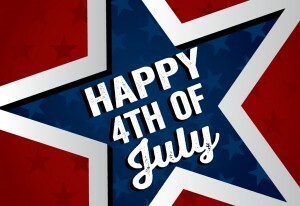 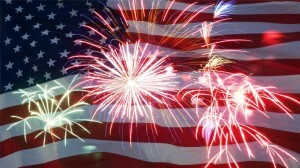 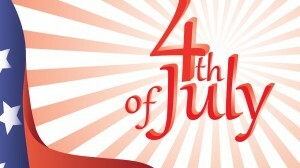 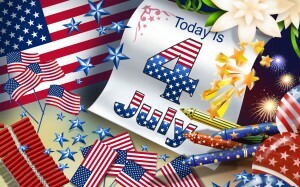 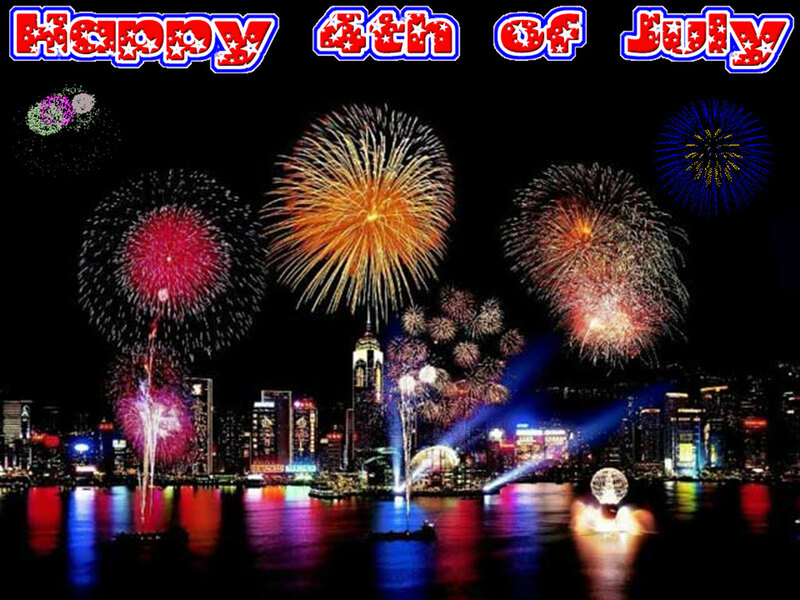 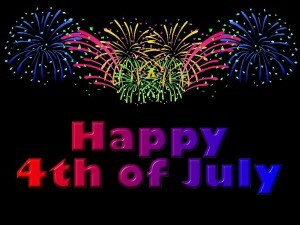 This day is celebrated each year with elaborate fireworks and colorful patriotic parades. 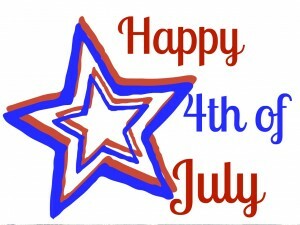 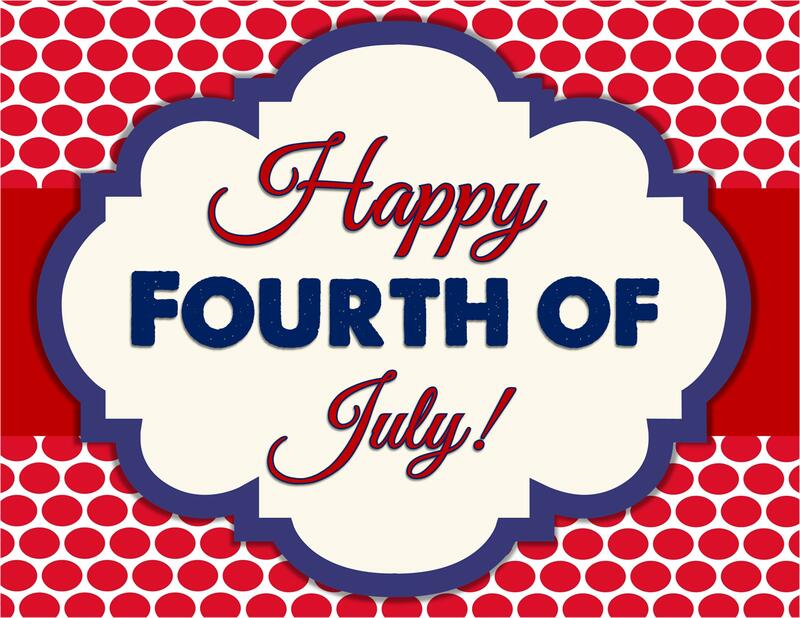 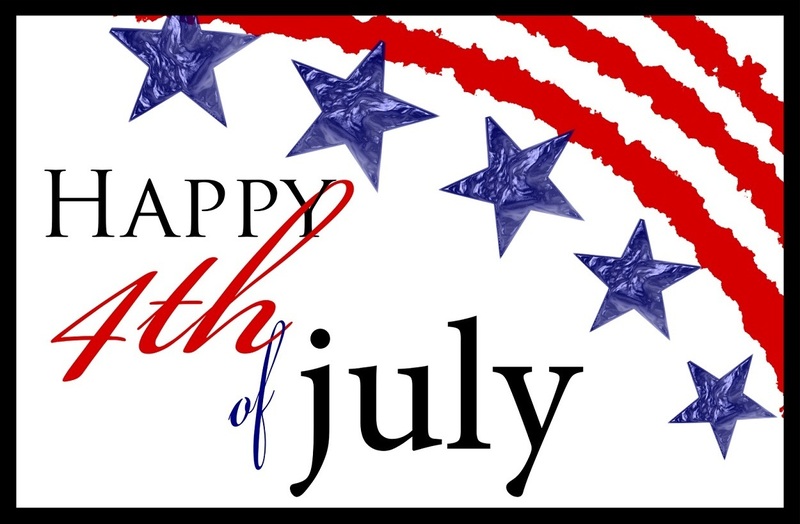 The 4th day of July definitely means more than just a holiday, as this is the day when every American celebrates their freedom, honoring those great heroes who laid the foundation for today’s modern America. And setting Independence Day themed wallpapers on your computer home screen is one of the best ways of celebrating the day. 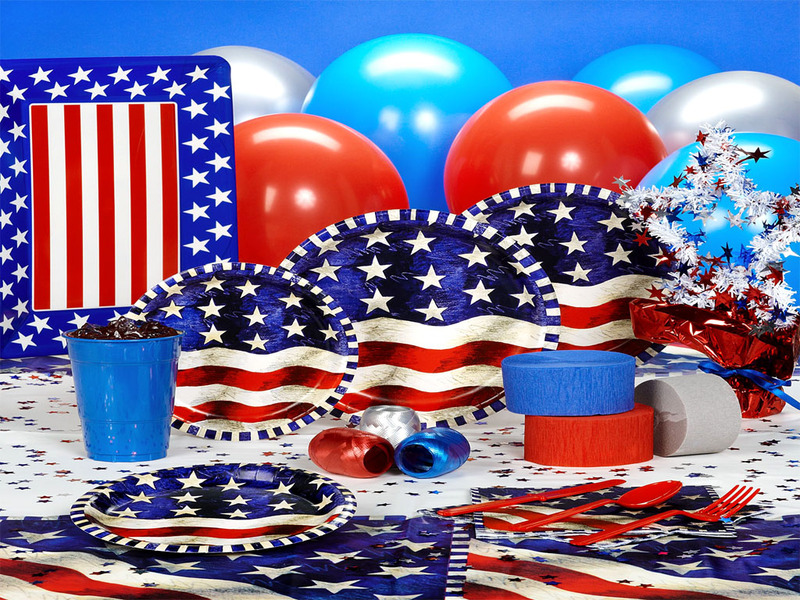 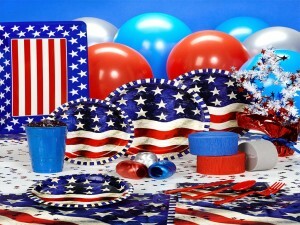 Take your pick from the dazzling high definition wallpapers featuring the patriotic colors of blue, white and red. You can choose a 4th of July firework picture to bring your desktop to life while those based on places and monuments that identify the nation can be good choices, being a bit out of the ordinary way.